Passport to Success brings together Continuing Professional Development across your whole organisation. 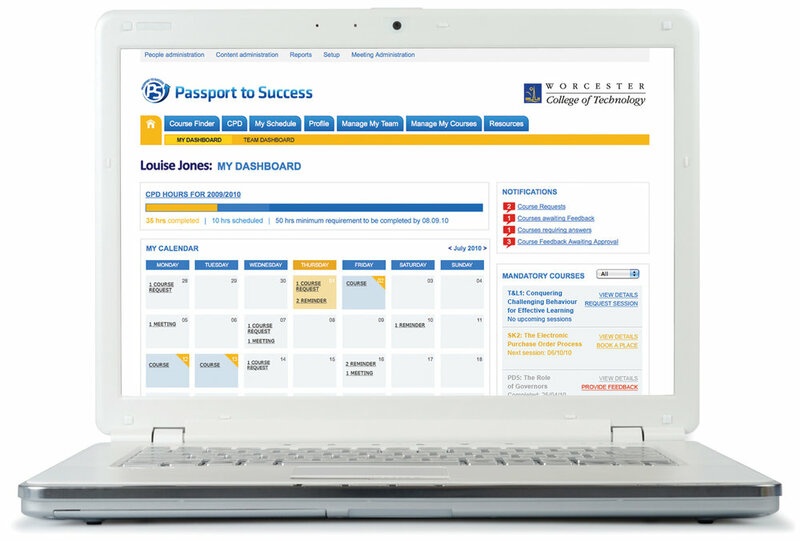 Passport to Success is a unique, cost effective CPD software management tool developed in conjunction with CPD and HR Managers, that delivers a complete solution to all your staff's CPD, Performance Review and Lesson Observation needs. Simplify and enhance the management of your CPD with one easy to use system. Saving time and money, Passport to Success has been described as "a revelation in CPD Management". 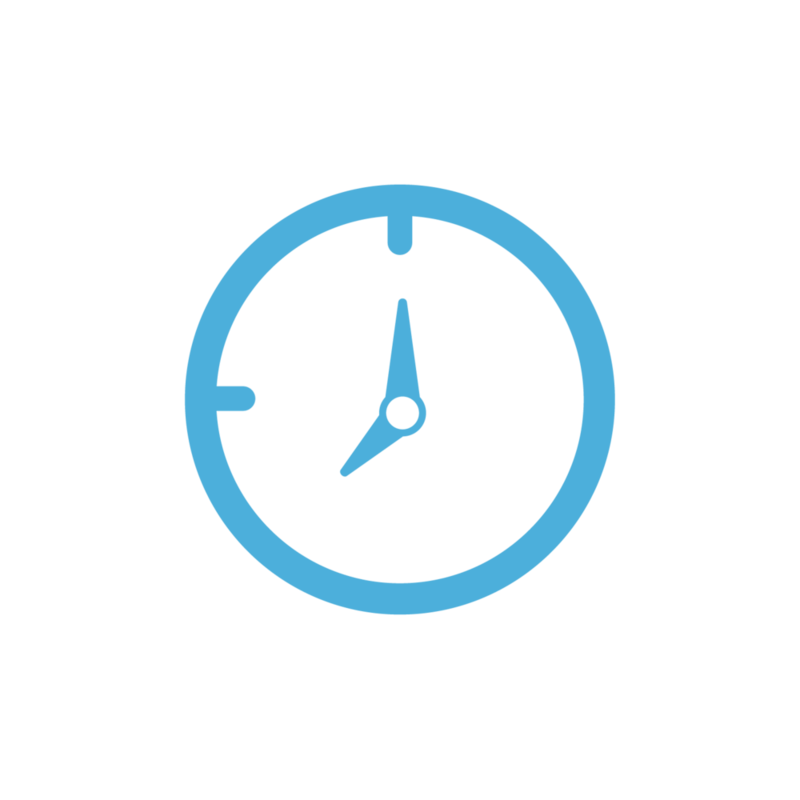 It cuts administration time, and gives users a simple way to manage their CPD records, perform effective performance reviews and record lesson observations. With Passport's extensive reporting and evaluation functions, delivery of statutory compliance is easy. Searching for courses, making funding requests and keeping your Scholarly activities up to date is easier than ever. Take part in Mandatory Courses and make and monitor your funding requests. A new addition to Passport and helps cover another area that falls upon CPD and HR Departments. Set up observation meetings with any staff member in the organisation anonymously and create before, during and after questions that can be reviewed by HR staff once complete. Performance Reviews are easy and allow scheduled meetings, appraisals and follow up actions. Manage your team and help keep their progression on track. Working hand in hand with bilingual organisations we are due to roll out multilingual support which will help meet the language based software obligations coming into force this year, particularly in Wales. With budgets in Training needing to be more efficient, finding ways to optimise your processes and get value for money is imperitive. With no "per head" cost Passport to Success is possibly the most cost effective tool on the market. Want to talk to us about Passport? Give us call on 01926 290202. "Passport to Success has revolutionised the way we manage our learning and development provision at Coleg y Cymoedd. I honestly don’t know how we managed without it!" Request more information or a FREE demo.